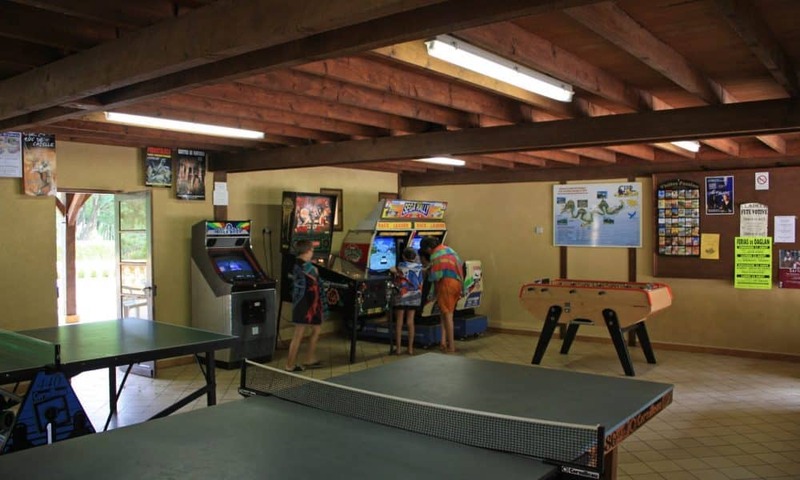 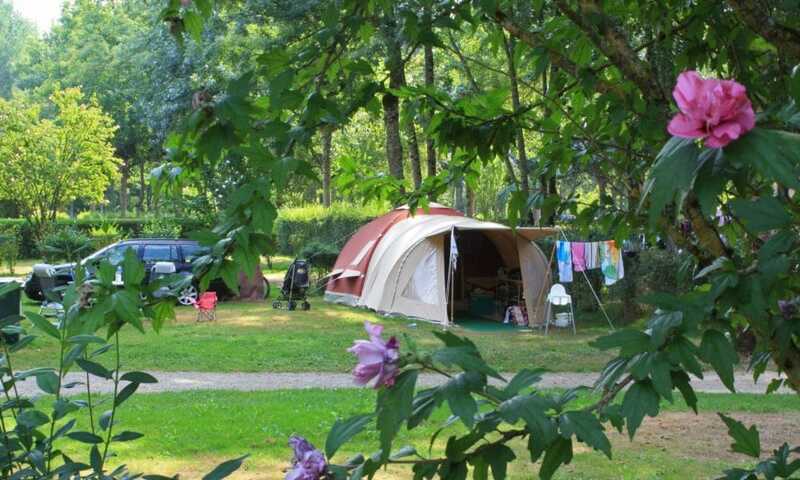 Three-star campsite Bel Ombrage welcomes you with your tent, caravan or motor home. 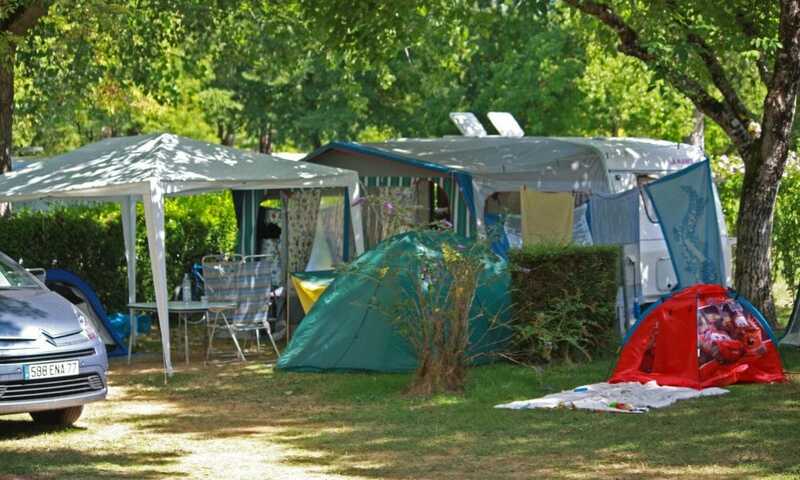 The 8-hectare park offers shaded, delimited and spacious pitches, sanitary facilities (90 individual cabins) with hot water everywhere, washing machines, dryers and baby bathroom. 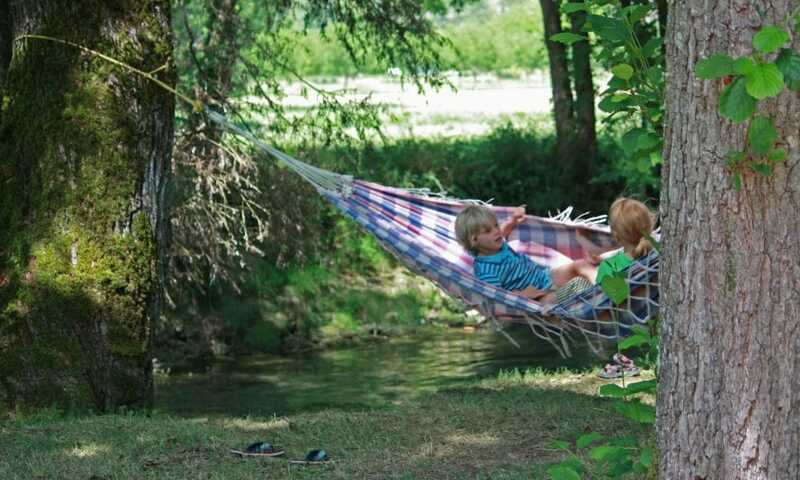 Enjoy the greenery and shade along the river, or the sunny Céou valley with the climbing cliffs on one side, and the medieval castle of Castelnaud on the other. 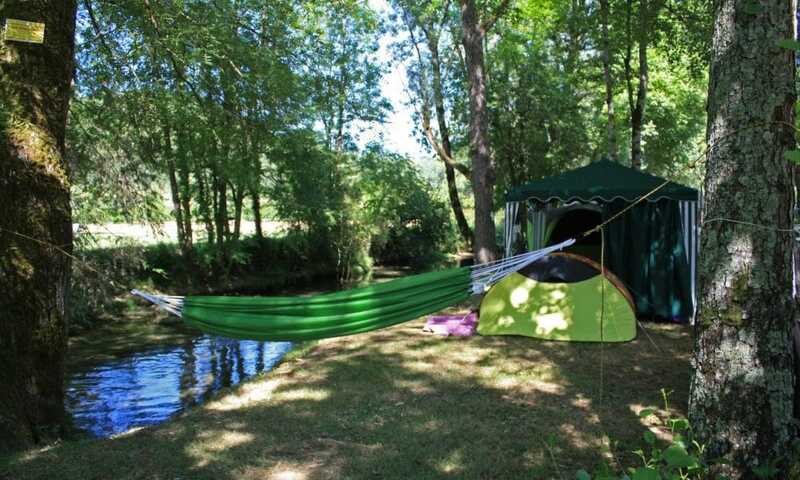 To camp in nature, breathing fresh air, blazing sunsets that make the yellow stone of the beautiful Perigord glow . 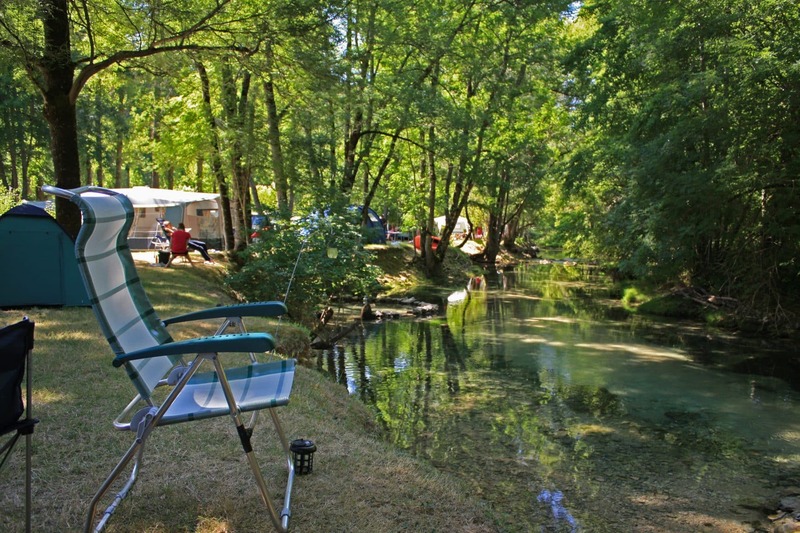 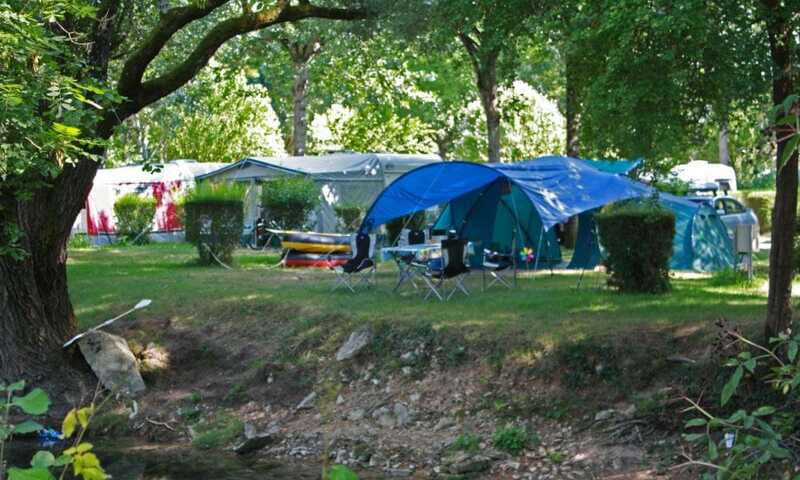 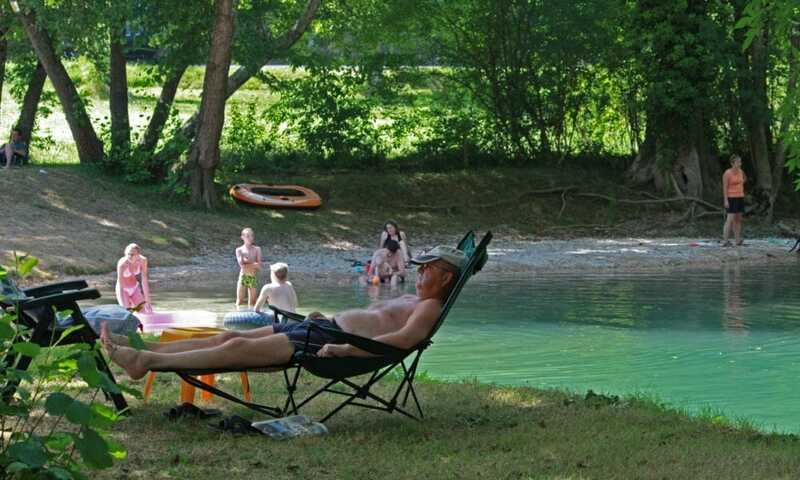 It’s all quite naturally offered by three-star campsite Bel Ombrage in Dordogne Périgord. 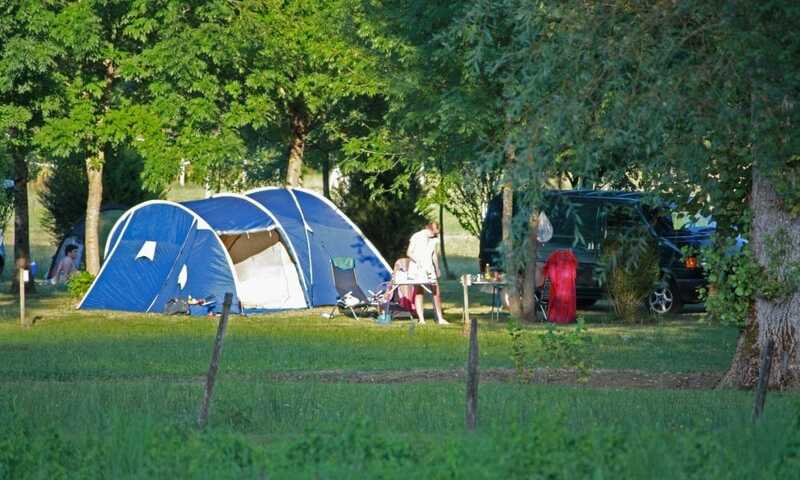 The baker passes on site every morning with delightful croissants, chocolate and raisin croissants and baguettes. 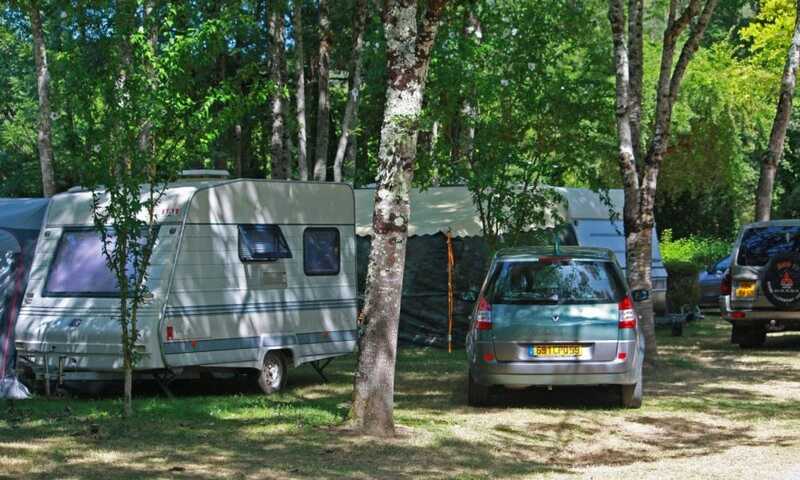 Only 100 meters from Bel Ombrage, you’ll find a restaurant, pizzeria and takeaway with direct access from the campsite. 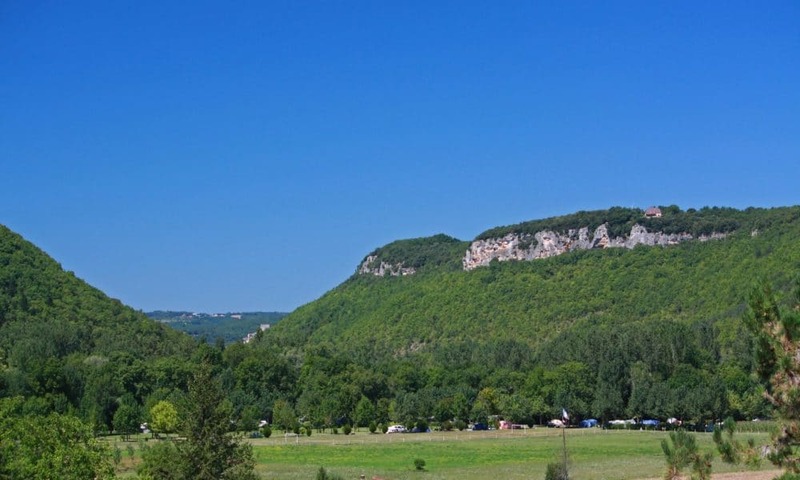 The charming village of Saint-Cybranet en Perigord is 800 meter away. 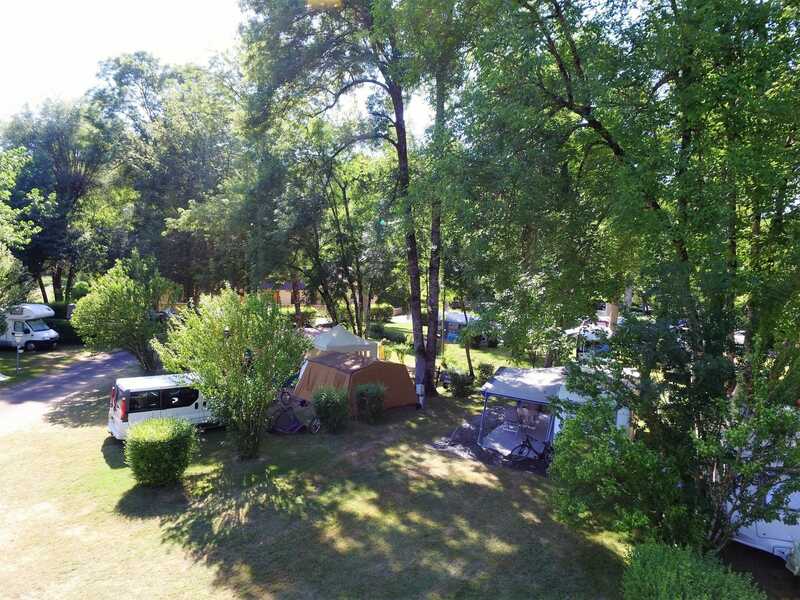 A pleasant walk or bike ride on the grassy track leads you to the free tennis-court or to the small supermarket in the village, while avoiding the road. 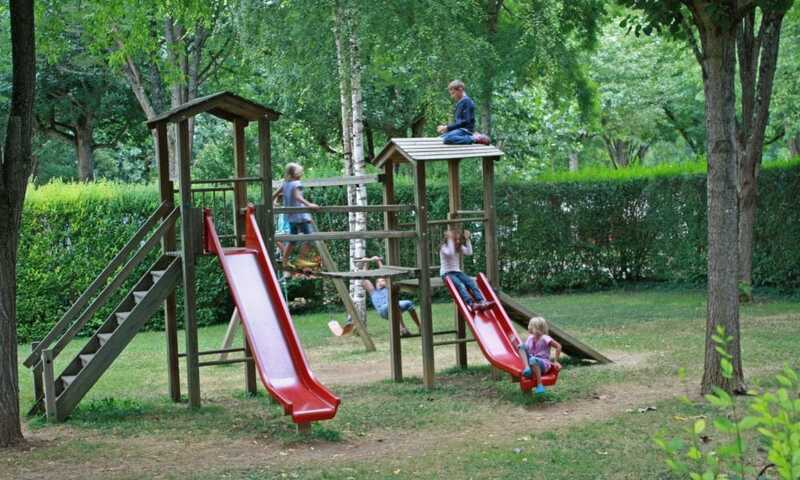 A must for young and old: a bike! 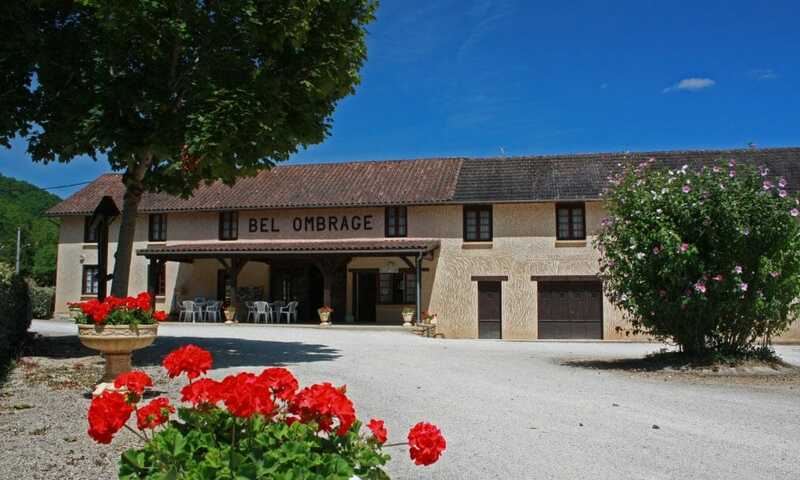 All paths at Bel Ombrage are paved, a delight for the children who can freely enjoy bike rides on site.